What are the locations and dates for Open Court programs? How do participants earn points? What are the requirements for hosting an Open Court program? Participants earn points by attending weekly sessions. Also, bonus points may be earned when a player brings a friend, makes a post on social media or has perfect attendance. 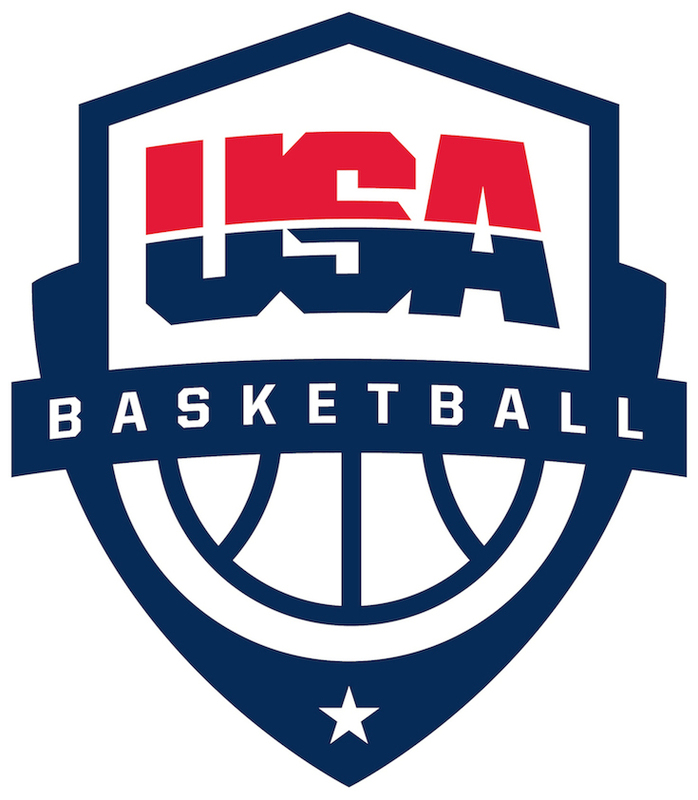 At the end of the 12 sessions, participants can trade in points earned for custom USA Basketball Youth Development and Nike prizes! Why was my license card submission rejected?